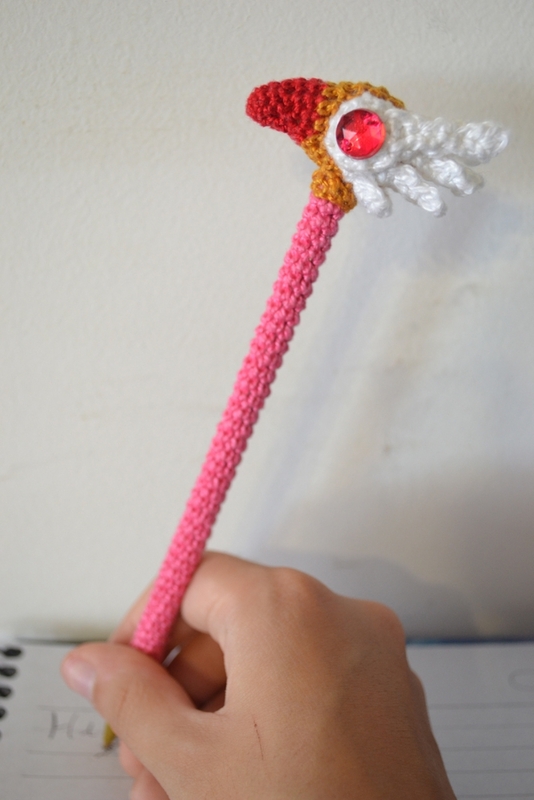 The first pattern of 2015 is based on the Wand/Staff used by Sakura on the first season of the anime Cardcaptor Sakura <3 This anime was a very special piece of my childhood and, when I was a child, I used to ask to my father to make her wand for me, hehe! 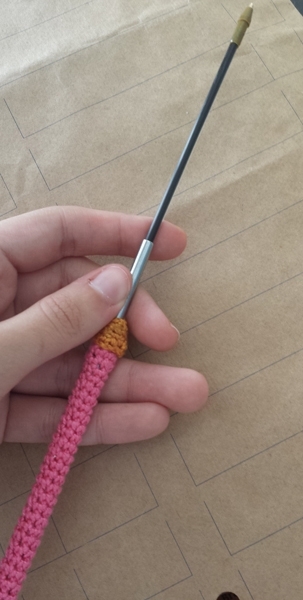 Now, I can make my own wand, yay! Oh, moreover this wand is also a pen! 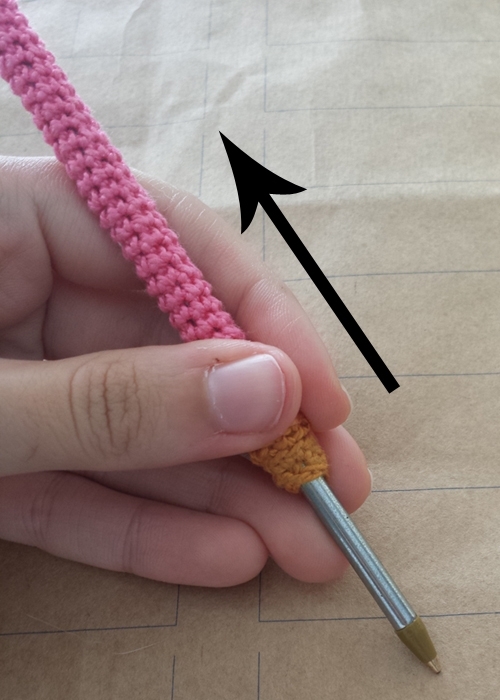 However, if you don’t want to make a pen, just follow the pattern normally and don’t put the pen inside the stick. 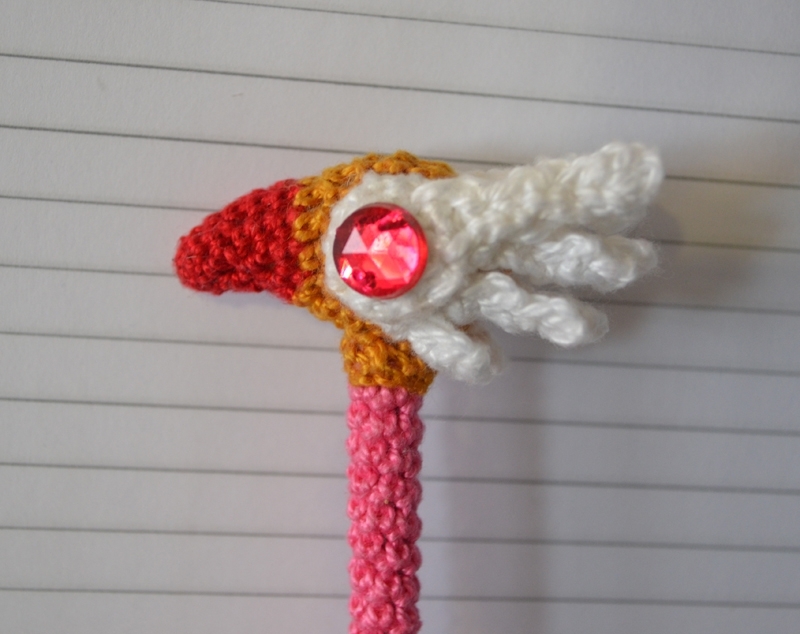 – To make the round jewel of the wand you can use a pink bead or you can make a crochet circle. 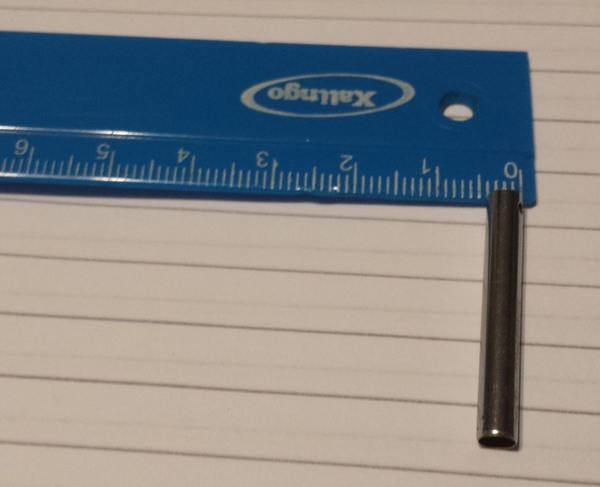 **If you are going to make the pen, please don’t close the magic ring to much, make it leaving a hole to pass the 4mm tube through. When I made my stick, I didn’t leave this hole, so I had to stretch the hole until the tube was able to pass through it. Row 1: Ch 8. Finish off and leave a long tail for sewing. Row 1: Ch 10. 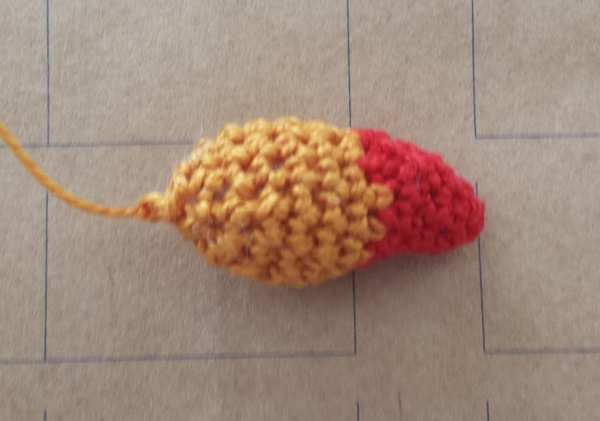 Finish off and leave a long tail for sewing. Finish off. 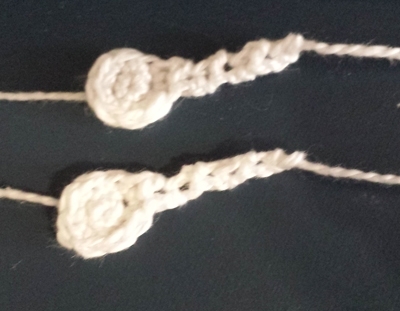 Sew two together. 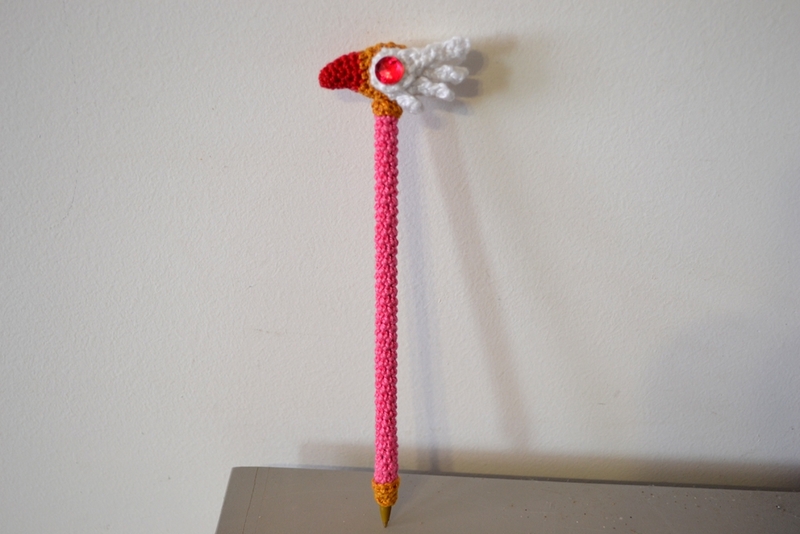 ** If you are going to make the pen, you won’t stuff the stick with fiberfill, just the “beak”. 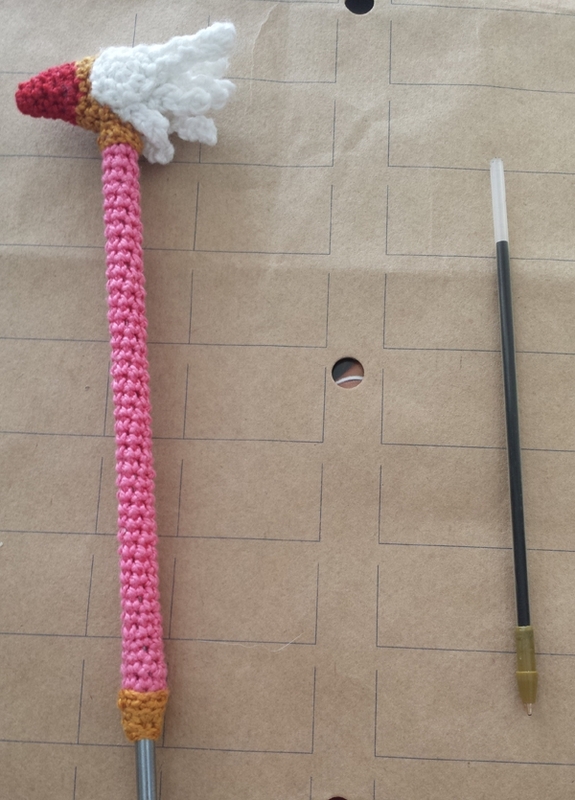 If you aren’t going to do the pen, stuff the stick and put a thin wire to make it rigid. 6. 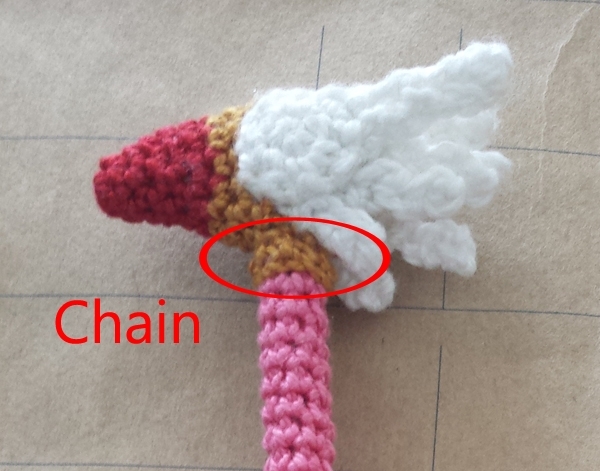 To make the pink/red jewel glue the bead in the white place or make a small crochet circle and sew it there. 7. Pull the stick a bit and put some glue on the tube, then glue it. 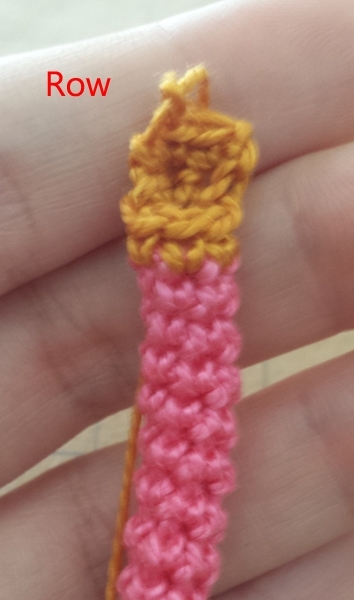 Pull the crochet stick a bit and put some glue on the tube. 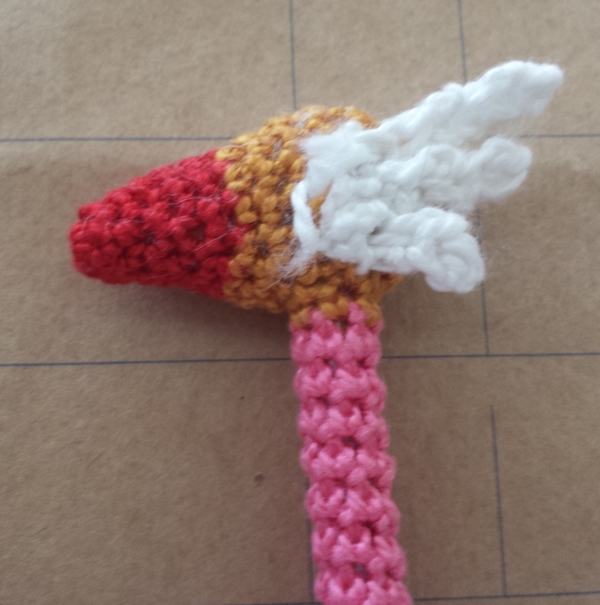 Put the crochet stick in the right place and let it glue. 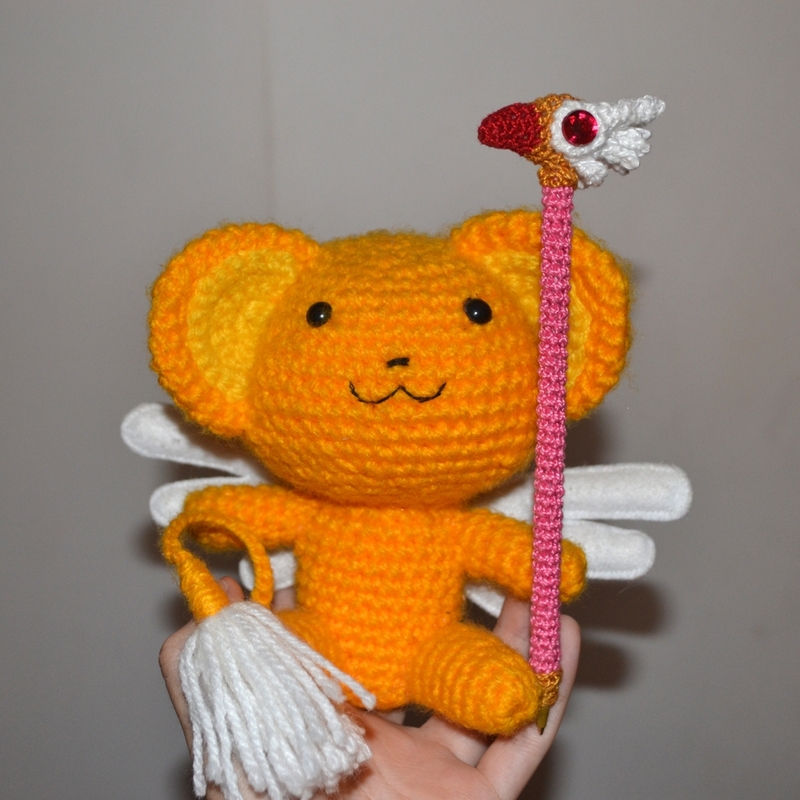 I did not created this character, Cardcaptor Sakura Wand is copyright of Clamp!! Olá. Por você usar linhas aqui do Brasil, suponho que você esteja aqui… Como você faz p descobrir quantos ply tem cada linha? Seu blog foi uma salvação p mim nisso, pq agora sei q a Anne q tanto uso é uma 4 ply. 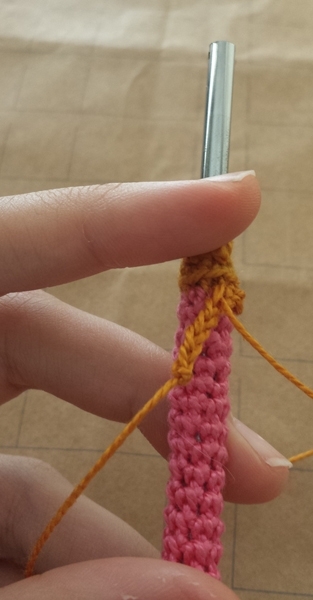 P amigurumis costumo fazer de acordo com a agulha q quero usar mesmo, mas para receitas de tricô, infelizmente isso é bem importante. Seu blog é tudo de bom!!! Olá, Raíza! Eu também não sei identificar isso! Geralmente tento olhar se essa informação consta no Ravelry, só por lá consigo saber. Geralmente faço o mesmo que você, vou pelo tamanho da agulha de crochê que quero usar. Dá uma olhada no Ravelry, é uma comunidade excelente de tricô e crochê e lá há informações sobre diversas marcas de lãs e linhas, inclusive brasileiras. Beijos. Hi, thank you for this pattern, i love it!! Magic circle. 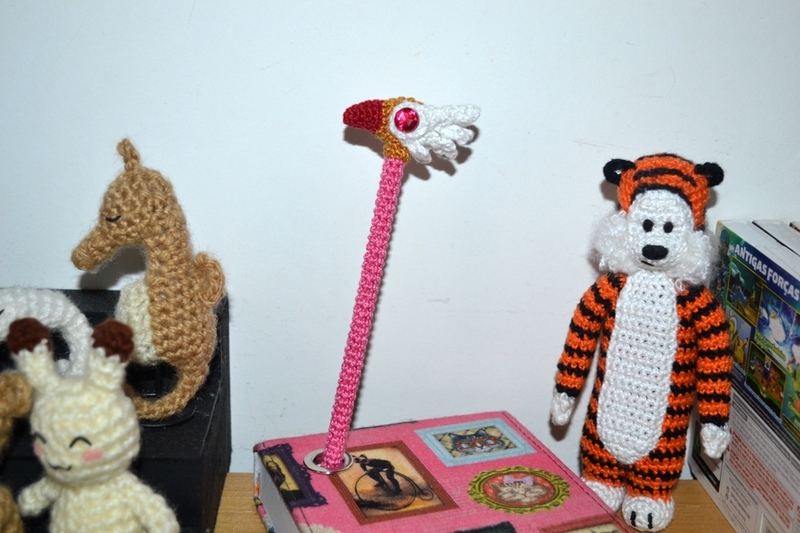 Take a look on my latest amigurumi tutorial. I did not repost your pattern and I made sure to credit you as requested, thank you for posting this!